Togo, which is officially known as the Togolese Republic, is a West African country that shares borders with Benin, Ghana, and Burkina Faso. It is one of the smallest countries in Africa. Despite of that, there are almost 7 million people living in Togo. Before your travel to Togo, check out this full travel guide. 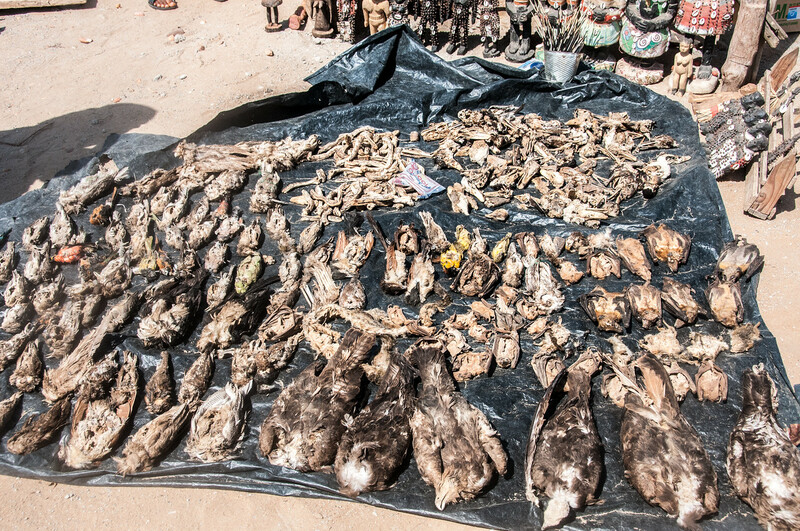 This tropical sub-Saharan nation relies heavily on agriculture to support its economy. Thanks in part to the climate; this makes it ideal for growing agricultural products all year round. The annual average temperature in Togo is at 23 degree Celsius with the temperature in the coastal regions going up to 30 degree Celsius. Various tribes dominated and lived in Togo from the 11th to 16th centuries. At the turn of the 16th century, Togo became a major trading partner for the Europeans. However, Europeans in search of slaves landed in the nation which has consequently earned the nation the nickname, along with a few other neighboring countries, “the Slave Coast”. Togo gained independence from the French during the 1960s. Today, it is a center for trade and regional commerce. Official Language: French is the official language in Togo. Wi-Fi Availability: You can find a lot of hotels that offer free Wi-Fi for anyone traveling to Togo. Airport/s: The Lome-Tokoin Airport is the main hub for international flights that travel to Togo. Visa Required: Anyone wishing to travel to Togo must obtain a visa. A valid passport and return ticket might be required as well. Nationals that can obtain visa upon arrival are allowed a maximum stay of up to 7 days for travel to Togo. Driving: In Togo, you must drive on the right side of the road. International Driver’s License Accepted? You need an international driver’s license to drive in Togo. Crime: The US Department of State has cited the crime level in Togo as “Critical”. The crime rate has increased over the past 3 years. Violent crimes like mugging, robbery or theft are pretty common. Tourists are therefore advised to take necessary precaution when traveling to Togo. Electrical Adapters: In Togo, electrical voltage used is at 220 volts at 50 Hertz. 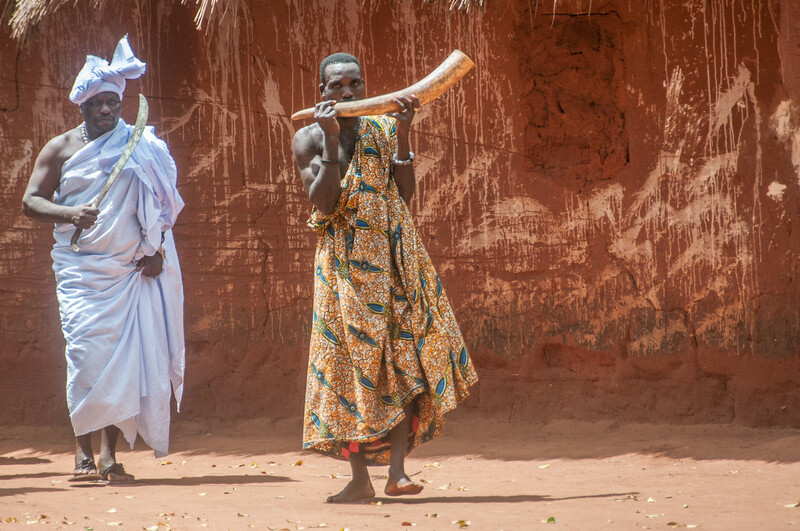 Trivia: DID YOU KNOW that there are 40 different ethnic groups that make up the population of Togo? The Ewe make up 32% of the ethnic population in Togo. The cuisine of the Togolese Republic is similar to most West African countries in their use of staple food items like rice, yam, maize, beans and plantain. However, statistics reveal that maize is the most consumed food item in Togo. The style of cooking in Togo is a mixture of influences from Germany, France and various parts of Africa. The common dishes available in roadside food stalls, aka street food, in Togo feature corn-on-the-cob, cooked prawns, omelets and brochettes. Meanwhile, other traditional favorites include baguette, fufu, koklo meme, pate, agouti, and kokonte. 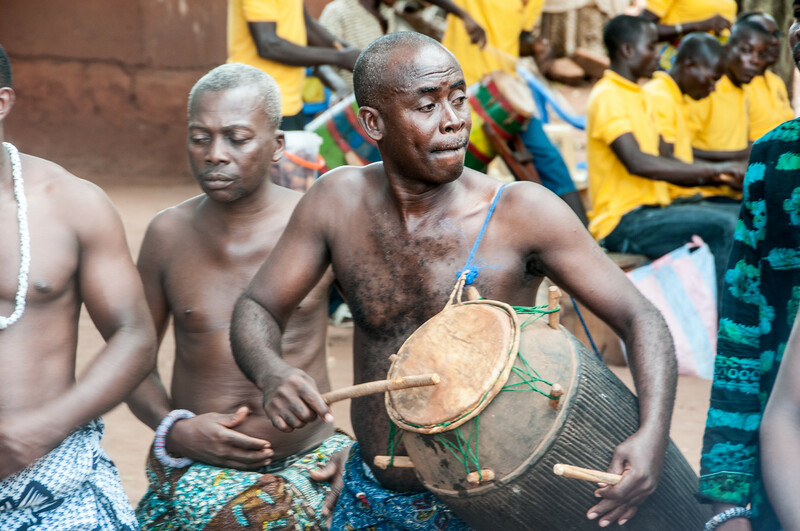 Koutammakou– This is a UNESCO World Heritage Site recognized for its cultural importance to Togo. The landscape is filled traditional mud tower houses the traditional form of settlement in the area for locals and natives in Togo. It was recognized as a UNESCO site in 2004. Fazao Mafakassa National Park – This is the largest national park in Togo. You can find this park right in the heart of Kara and Centrale Region amidst the semi-mountainous wetlands of Togo. The total land area of the park is almost at 2,000 square kilometers. The park was established in the year 1975 and features one of the largest sanctuaries of flora and fauna species in Togo. Lome Grand Market – This is the largest market place in Togo. It is located in the capital city of Lome, specifically within the vicinity of Lome Cathedral. Depending on when you decide to drop by, there are live African performers serenading the crowd with live music.